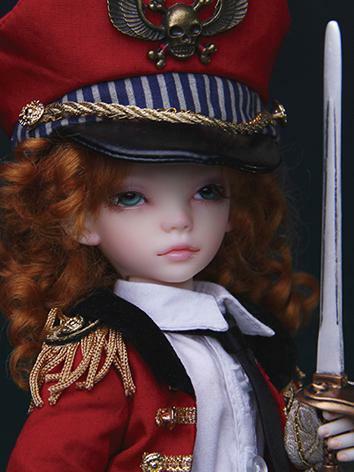 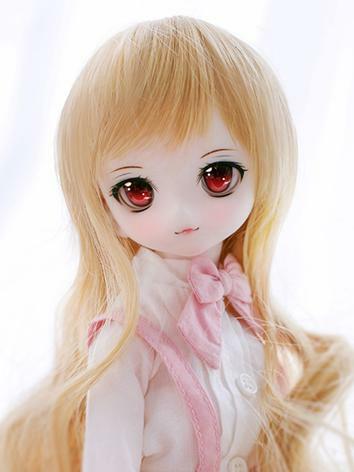 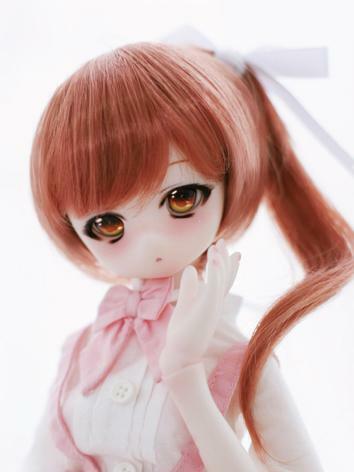 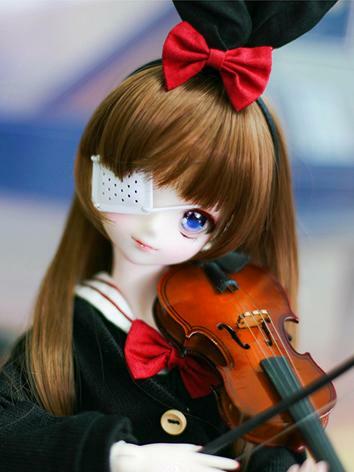 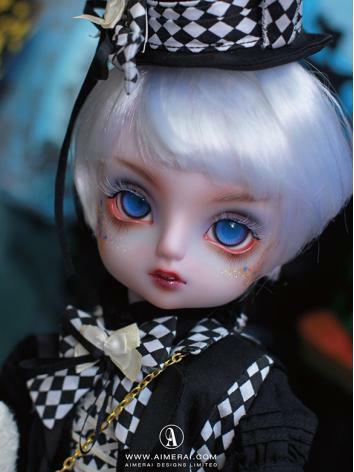 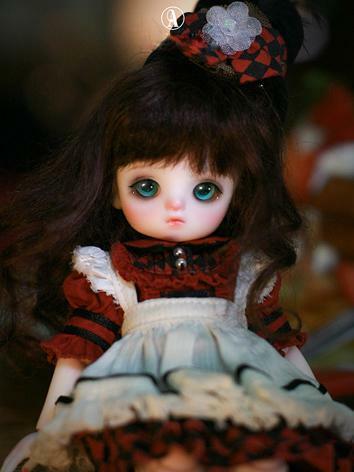 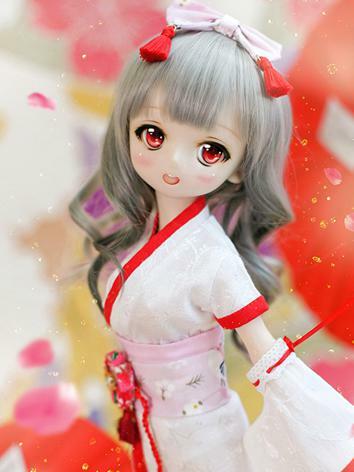 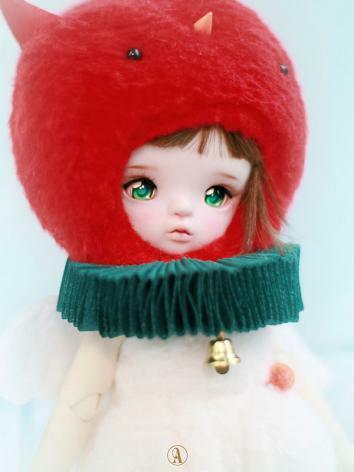 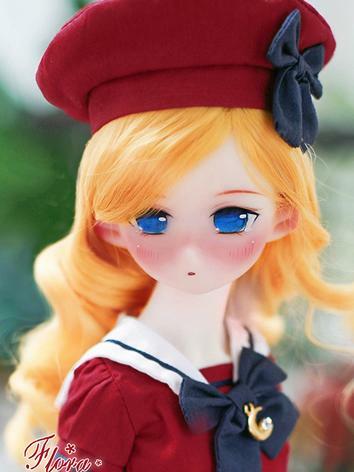 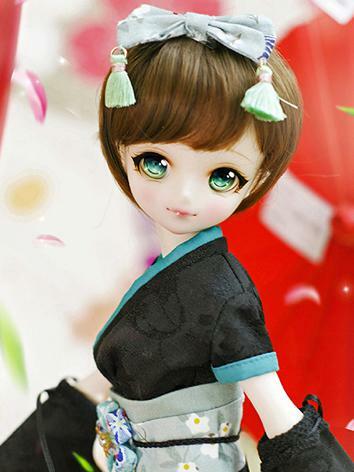 About Aimerai The creators of Aimerai are a group of talent from America and Hong Kong that have been in the BJD hobby and business since it's early years. 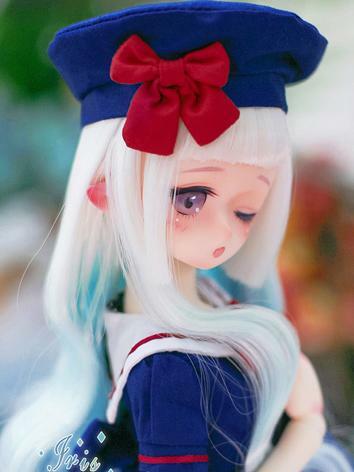 We believe that in coming together through innovation and our deep rooted multi-cultures, we can create something extraordinary. 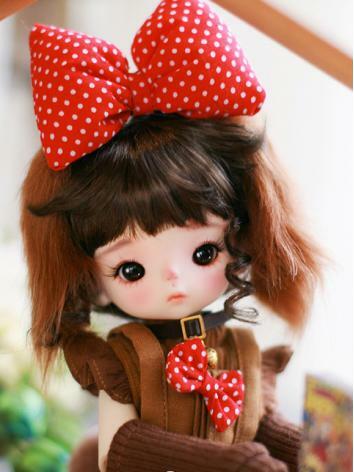 Every doll we make is given special attention to detail and accuracy in which we hope you will find exceptional. 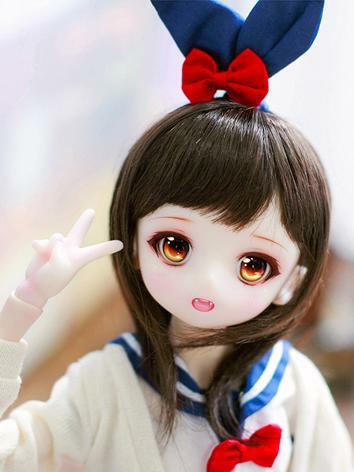 Welcome to Aimerai!